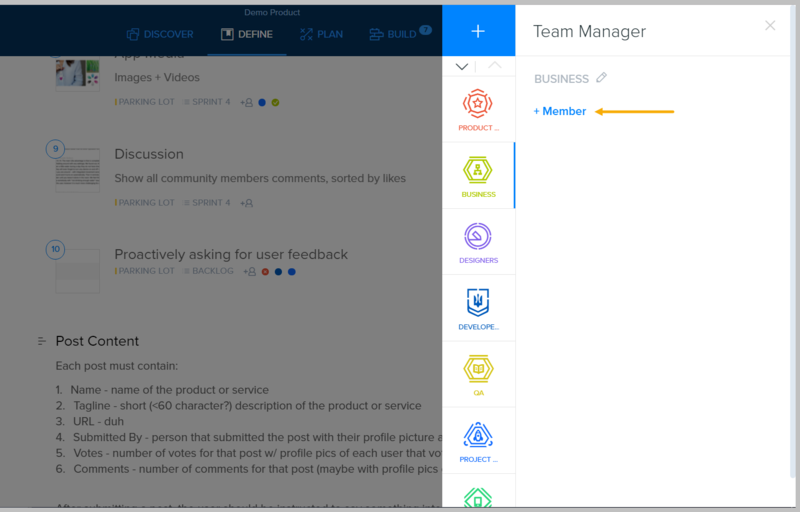 You can create your Teams and Members and manage their user privileges. 2. Select the '+' sign to create a new team. 3. 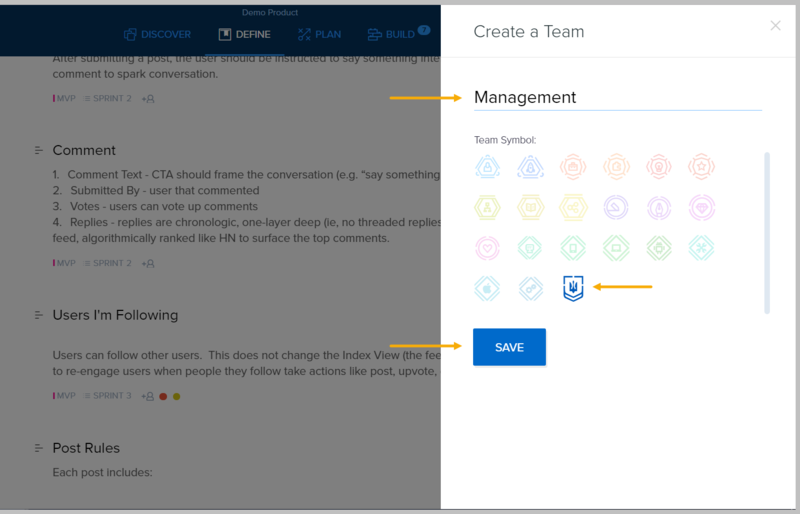 Enter a new Team name, select a new Team symbol and click Save. 4. Click OK to confirm new Team creation. 5. 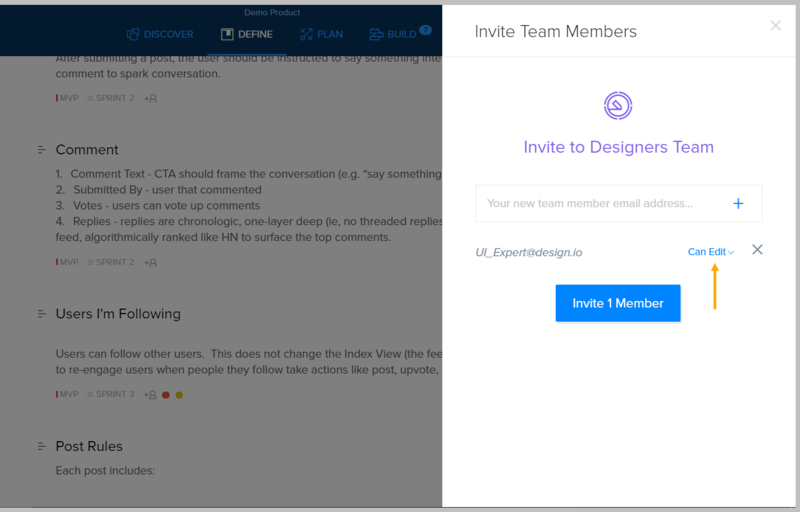 Click the Invite Member button. 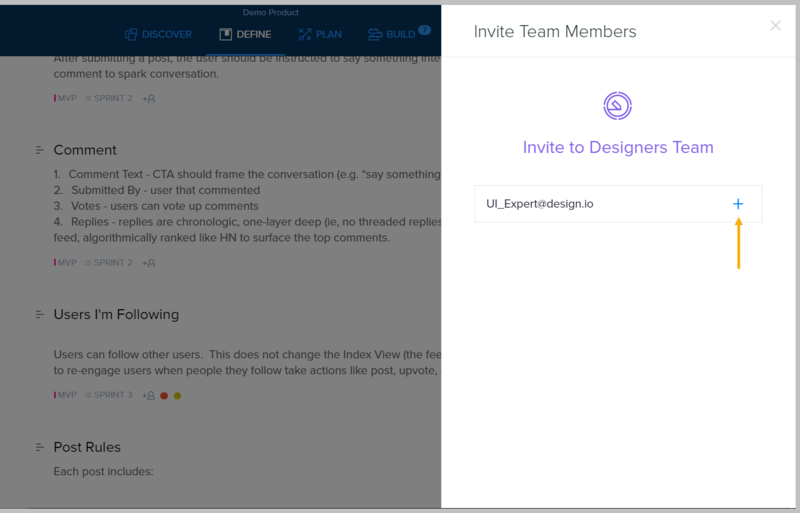 An invitation to the member is sent and when the user accepts the invitation through an E-mail message, he will automatically appear as part of the Team. 1. 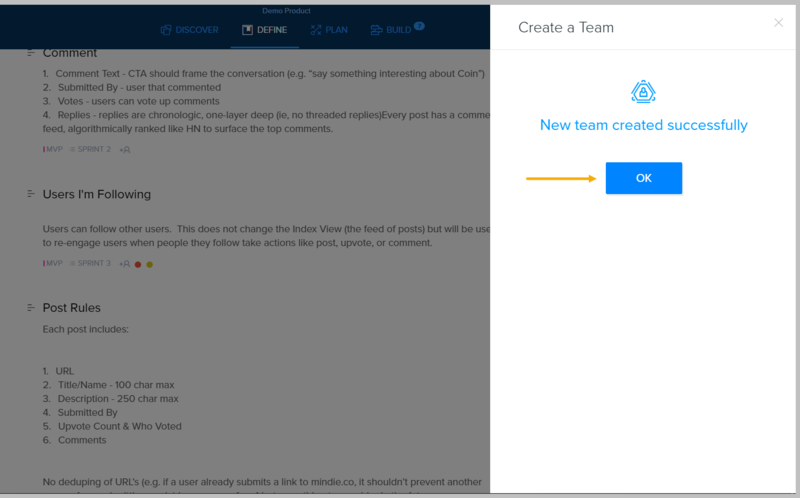 Click the Teams button from the toolbar. 2. Select a Team from the list. 3. Click +Member to add a new member to the team. 4. Insert the email address of the new team member and click '+'. 5. Select the new Team Member and click the Privileges selection. Account Owner - The top level user. 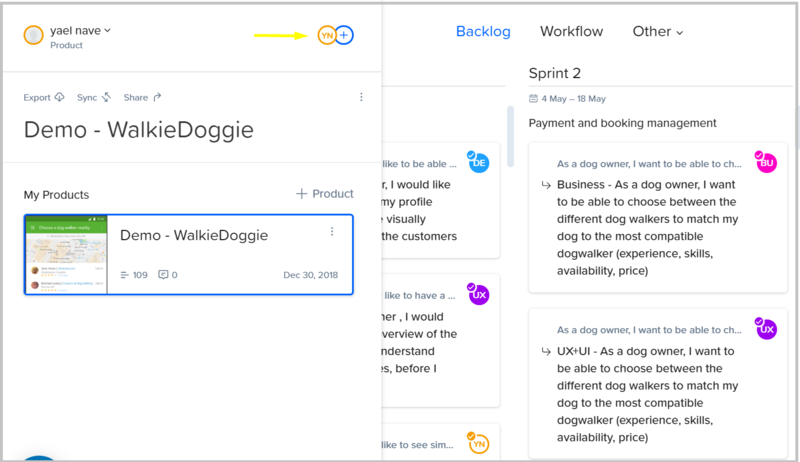 Can Edit - A member who can edit and collaborate. Visitor - User who is not logged in. 4. 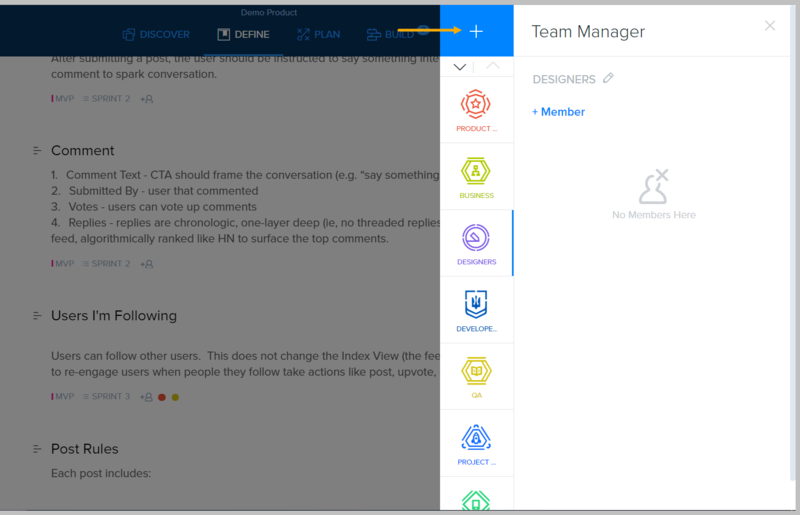 Select the new Team Member privileges from the menu. 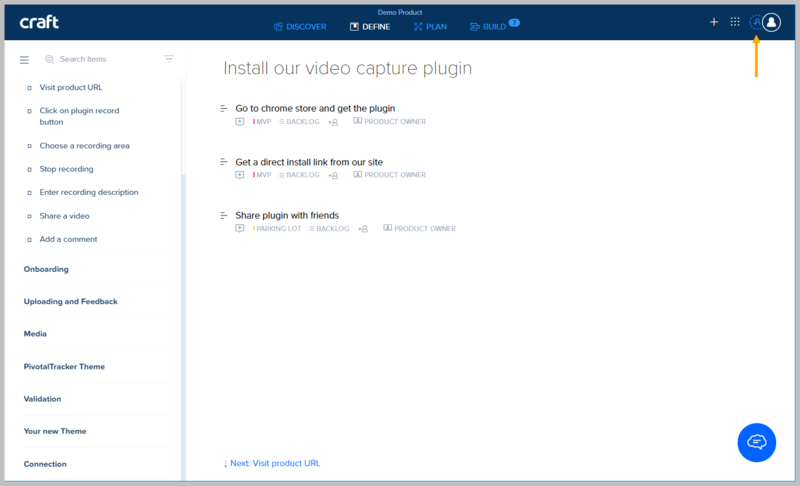 To learn more about the user permissions, click here.